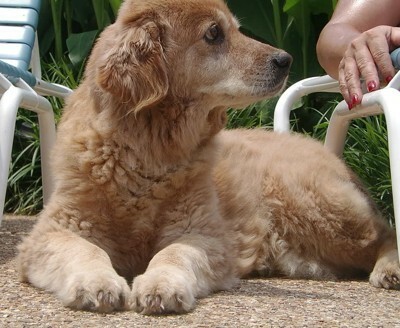 Two popular breeds, the Golden and Chow, are often cross bred, producing puppies with traits from both parents. 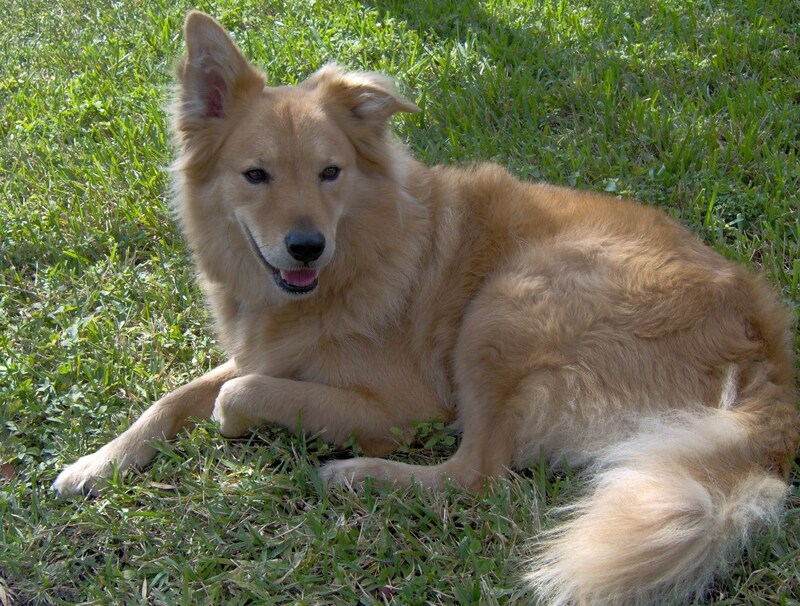 This guide contains Golden Retriever and Chow mix photos. 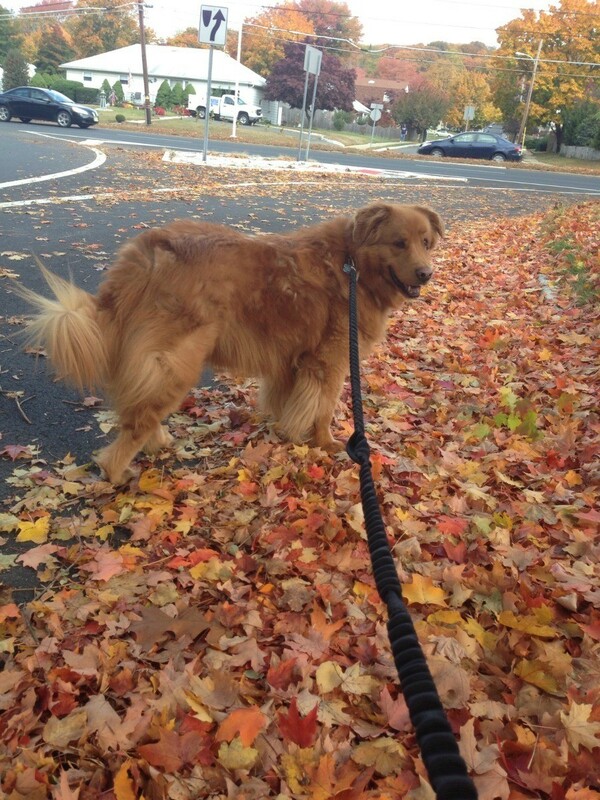 Share Your PhotoCheck out these Golden Retriever/Chow Mix Photos shared by the ThriftyFun community!. Gentle Benjamin Louis Stephens was 18 years old. 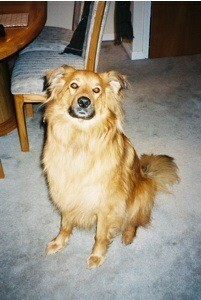 He was a Chow and Golden Retriever. I got Gentle Ben from a shelter in Pennsylvania; he was a 4 week old beaten puppy and his name was B.D for Battered Dog which we, of course, changed. My Chow/Golden Retriever mix is 9 months old. 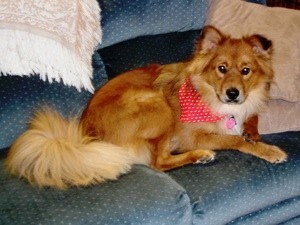 Cinnamon was found at a shelter by a family friend after coming from an abusive home. Our friend became no longer able to take care of her. She loved to go for rides with her head out the window, and she very much loved chasing squirrels. I had her since she was a pup. 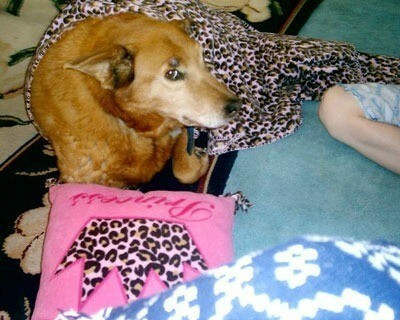 I have never had a best friend like I had with Harley, we did everything together. 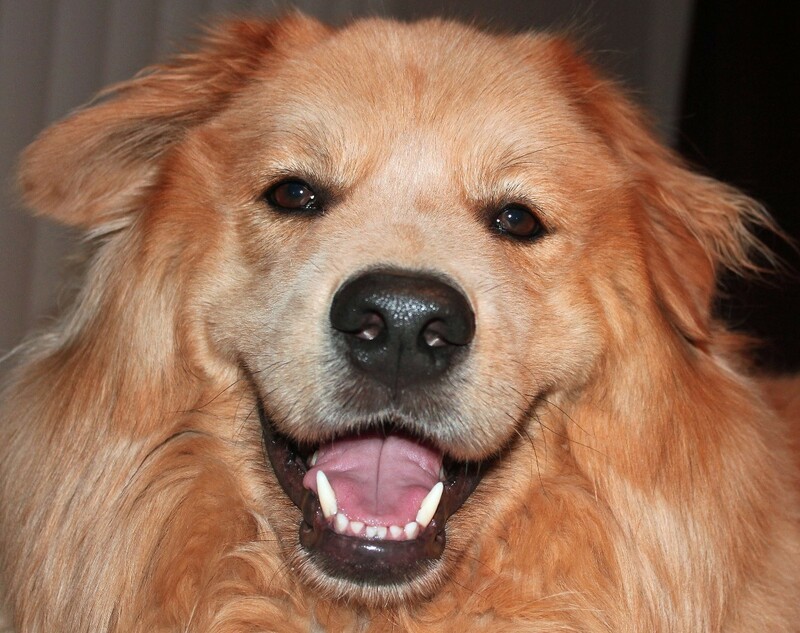 Leroy is a one year old Golden Retriever / Chow Mix. I adopted Leroy! He likes to play with his brother Milo, go for walks in the park, take car rides, fetch balls, and organize his toys. I got her on Craigslist in June 2015. She likes playing fetch and chewing. 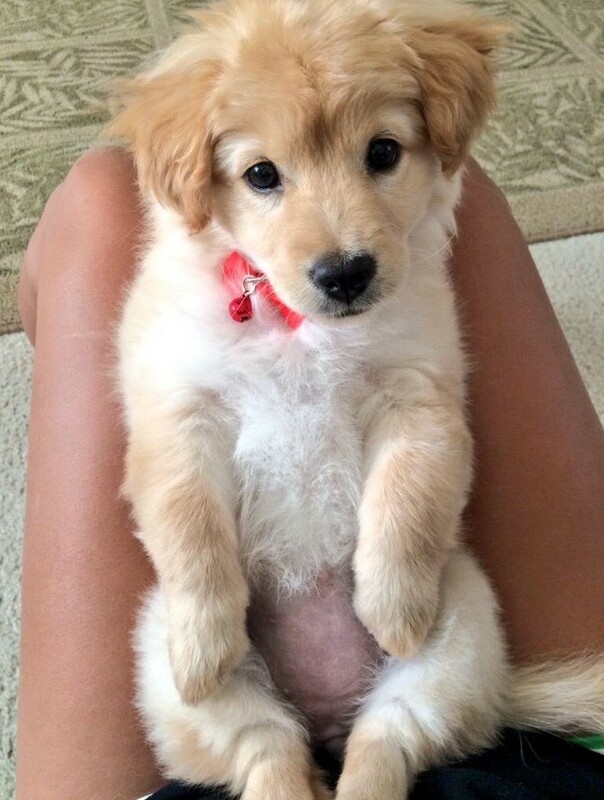 Muffin is a Golden Retriever - Chow Mix. 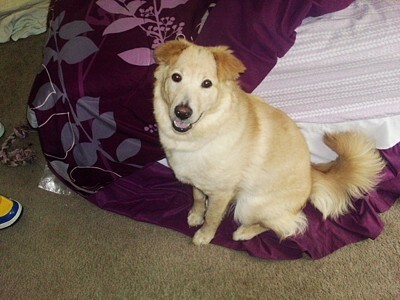 I rescued her when she was two and needed two hip surgeries. The surgeries were very successful. Foxx B is two years old. 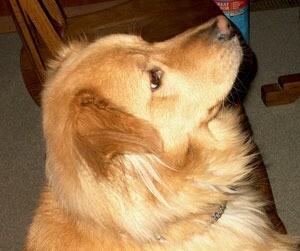 He is a Chow/Golden Retriever Mix We got him December 2008 (he was a rescue from S. Carolina). He likes to walk, cuddle, eat, play with children, go to the dog park. We rescued Murphy from a shelter. He loves long walks, playing with his many stuffed animal, eating, and belly rubs. Nikki is 12 years old 5 months old. 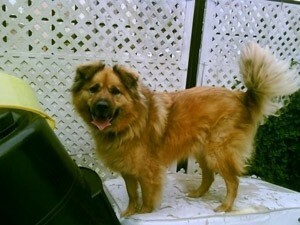 My dog is a mix of Chow Chow and Golden Retriever. 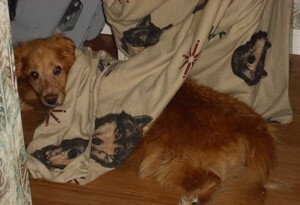 i adopted my Nikki at the north shore animal shelter 12 years ago. She likes to take walks on the beach, hiking and playing with her toys. I got her June 2015, from Craiglist. She likes to play fetch and chase animals. Sandy joined our family in January 2014. She came to us from a shelter in CA. When he was approximately 1 year old from the animal shelter. He is a real hoot. He likes to run and play and jump and act tough, but when there is thunder or fireworks he becomes the furriest lapdog in the world! We picked him at the Humane Society when he was just 6 weeks old. 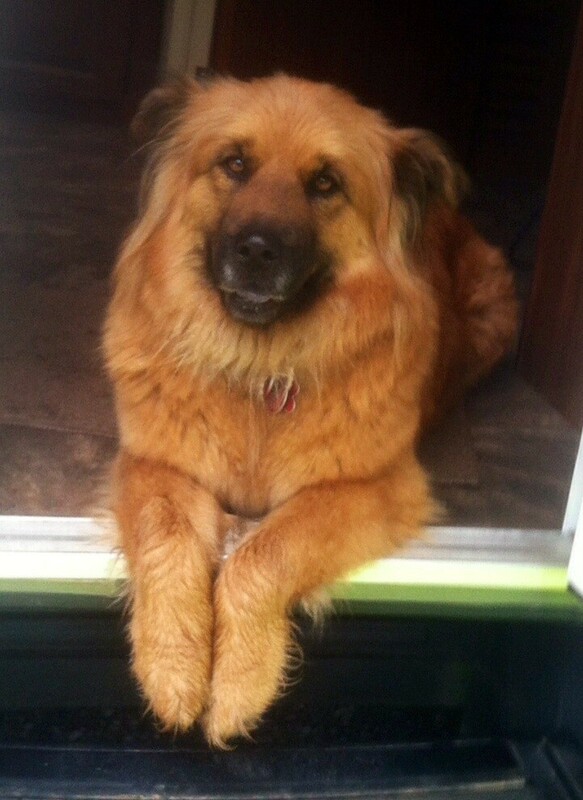 Lola is a Golden Retriever Chow mix we got from a shelter in April 2013. We couldn't have asked for a sweeter dog. Bubba is 4 1/2 years old. 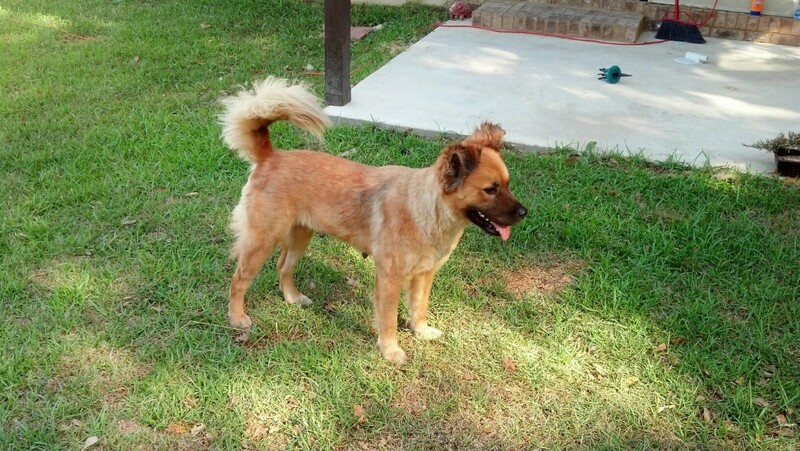 He is a Chow and Golden Retriever mix. 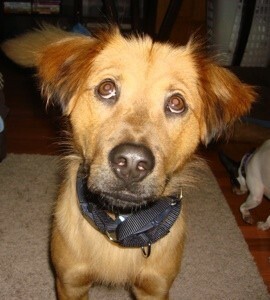 I adopted him as a puppy from the Sonoma County Animal Shelter. He was found in a nearby town in shopping cart. This is Winston Ogden Churchill. 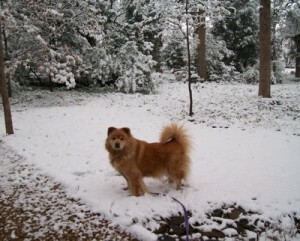 He is 7 years old and is a Chow/Retriever Mix. I found him when he was about 3 months old at the Humane Society. The moment I saw him "behind bars" my heart just broke into a thousand pieces. I knew he was meant to be part of our family. Tucker Lee is 2 years old. 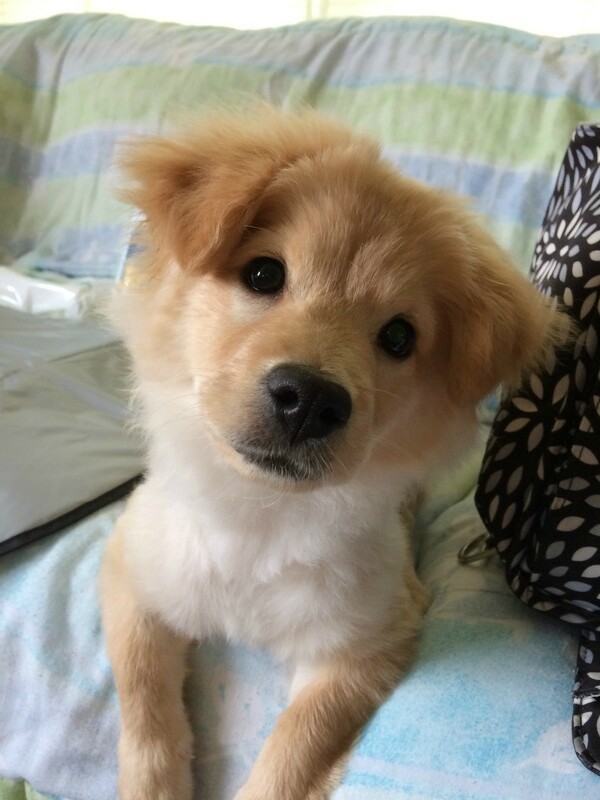 He is a Golden Retriever, Collie and Chow mix. I adopted him from Partners for Paws. This is Sharma, a ten year old chow and golden retriever mix. We rescued our baby from an abusive home. But she is the queen of the house and controls the whole family by her beautiful charm.